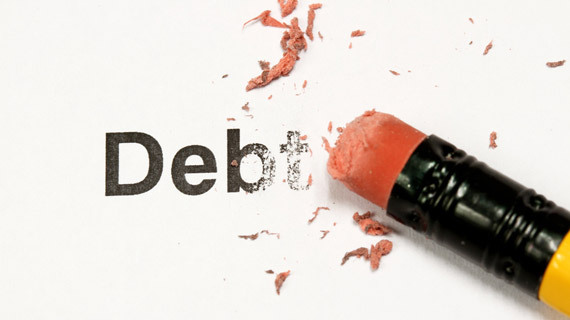 At Bond Solicitors we recognise that debt recovery is intrinsic to the health of any business and that there can be a whole range of complicating factors involved in the process.We provide a complete range of debt recovery services. We have acted for both lenders and debt purchasers across their businesses. We have expertise in dealing with sales and shortfall, unsecured lending, asset finance, and invoice finance. Our structure ensures we can provide a full range of volume recoveries and litigation options, whilst ensuring that we have the expertise and experience to deal with complex and technical issues arising from volume recoveries.We can provide a wide range of generic and bespoke reports, providing clients with the information they require in order to understand the performance and status of the portfolios on which we are instructed.